Christmas is a magic moment where everyone comes together to celebrate with merry festivity. 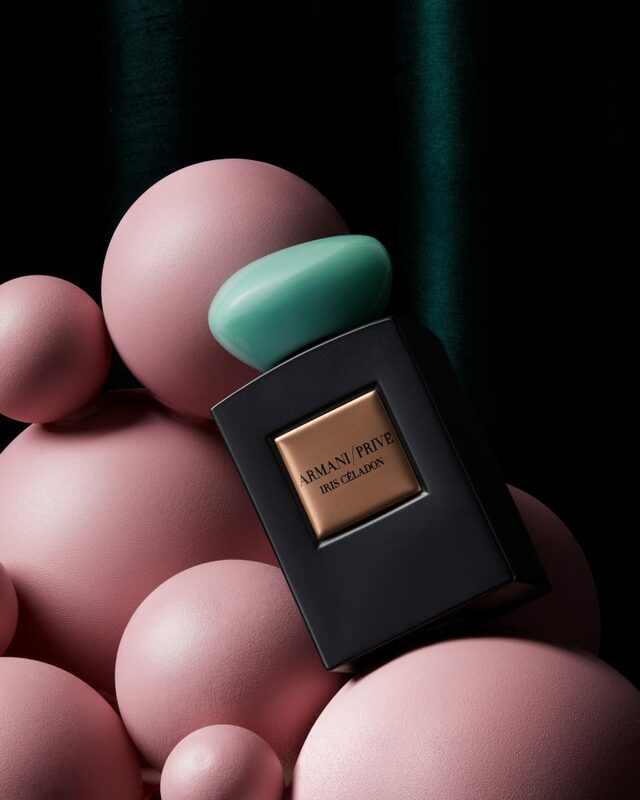 Iris Céladon, an addition to the Armani Privé collection, brings together East and West to create a point of no return – a magical and mysterious moment into sensual euphoria. The perfume, exclusive to Selfridges, mingles with notes of musk, iris and bergamot, a treat for our senses. Juggle the best things in life whilst also striking that just right balance with Armani’s Iris Céladon. Discover the perfume exclusively at Selfridges here.